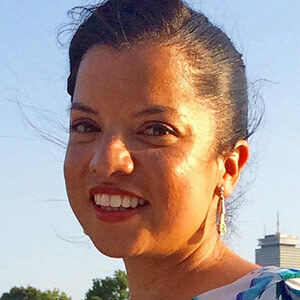 Maria Cruz-Lopez leads Marketing and Communications activities at the Office of Digital Learning (ODL) at MIT. She works closely with MITx, MITx MicroMasters, and across ODL to bring the best online learning opportunities to learners around the world. Maria’s background is in digital marketing for e-commerce companies. She previously worked at Elsevier, where she managed digital campaigns for their books division, at Ali Brown as a social media and analytics manager, and at Scholastic Book Clubs. Maria holds a M.S in Book Publishing from NYU and a BA in Literature from Universidad de las Americas, Puebla.